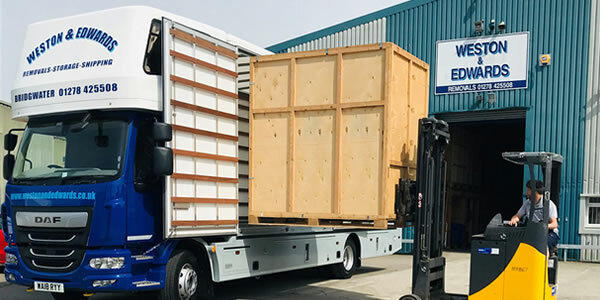 Moving, container storage & shipping for domestic removals, office removals and overseas moves. 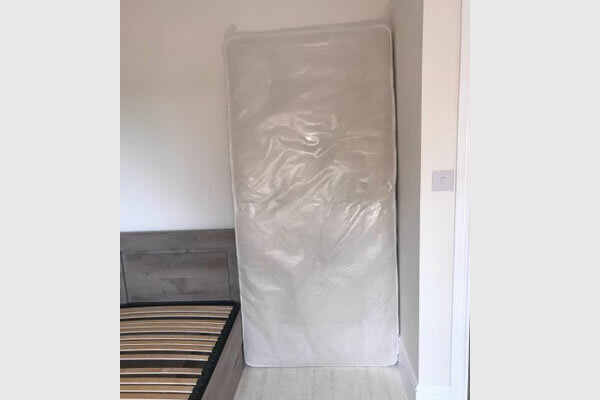 Moving your home, office or business. 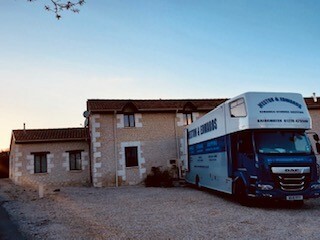 Removals and relocations. Container storage in our modern, purpose built warehouse. 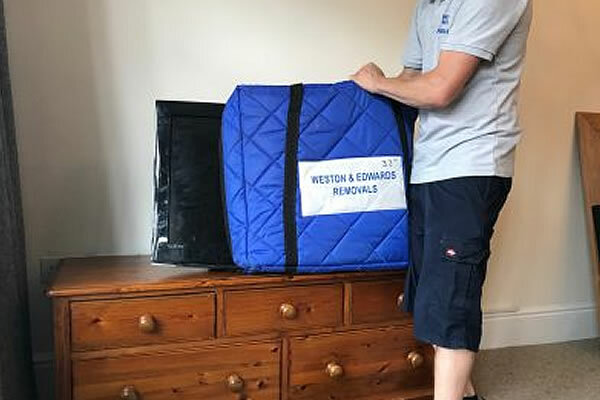 Our removal operatives are fully trained and experienced. Our own trucks are used for all full loads and most part loads. 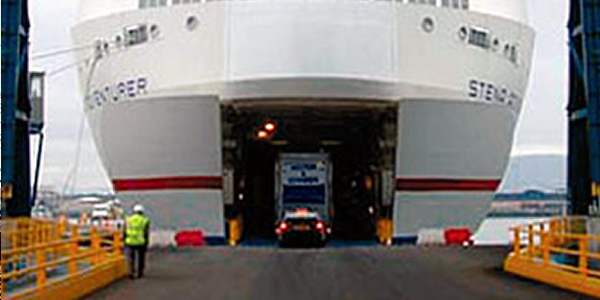 International removal service to anywhere in the world. Full documentation service. 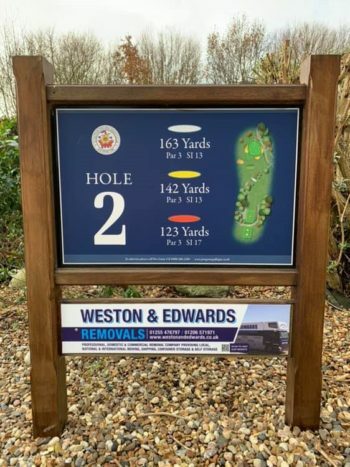 The Weston and Edwards Removals Group is a long established, family run company, offering a personal and professional service, whether you are moving locally, countrywide or require an international removal service to Europe or worldwide. 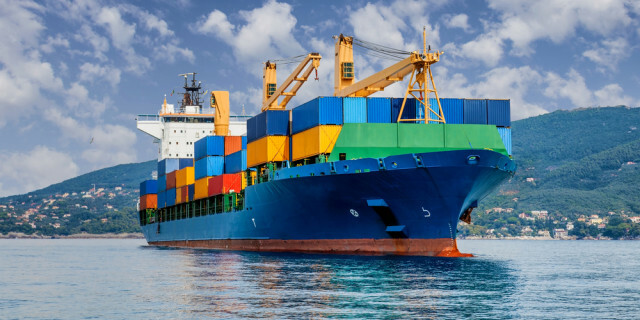 If you require container storage or business and office removals, we will provide the same, high level of service throughout. 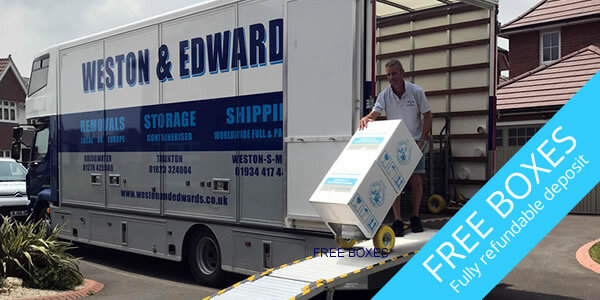 Weston & Edwards Removals is a truly family run removal business, established way back in 1979 by Matt Weston and Sue Edwards. 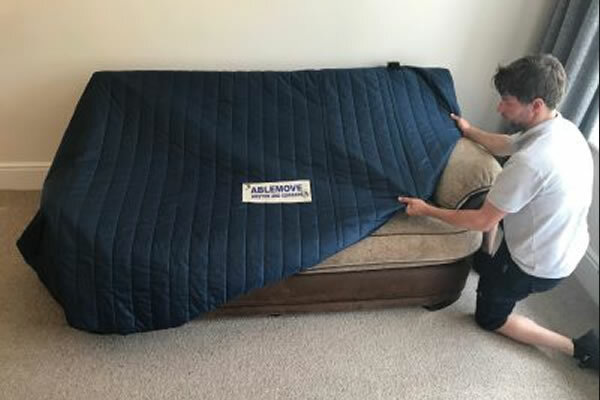 Matt’s brother, Dan manages Essex Removals & Suffolk Removals and son, Sam manages Wiltshire & East Somerset. Sue, with daughter Megan, is in charge of administration. 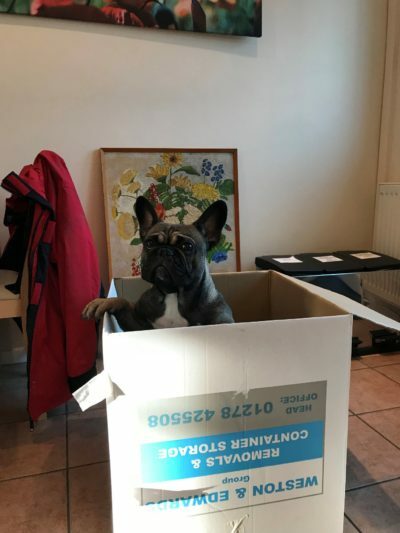 “We would like to express our sincere thanks to you and the team for all your help with our move. 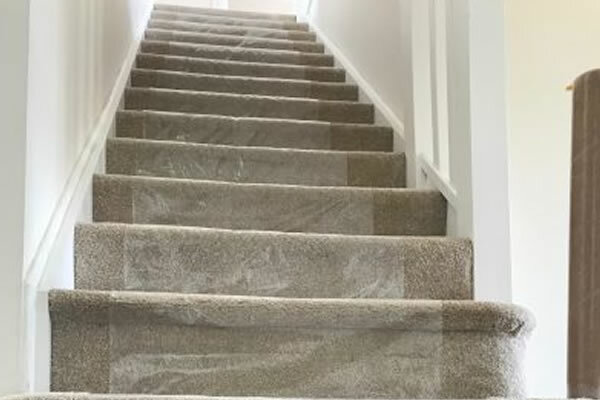 Peter, Dave and Scott worked so hard, they were very helpful, courteous, extremely professional and a real credit to your company. A big vote of thanks to them. Now just got to make sense or all the chaos, still got plenty of time for that over the coming weeks. More than happy to recommend at any time.